Virus Total Scanner scans for viruses in new attachments and links by using VirusTotal.com&apos;s API. Virus Total Scanner scans for viruses in new attachments and links by using VirusTotal.com's API. - The report is logged in our database. - The report can be sent to an email address of your choice. - The attachment it is deleted. - The user is alerted by the system. - The user can be banned for this thing. 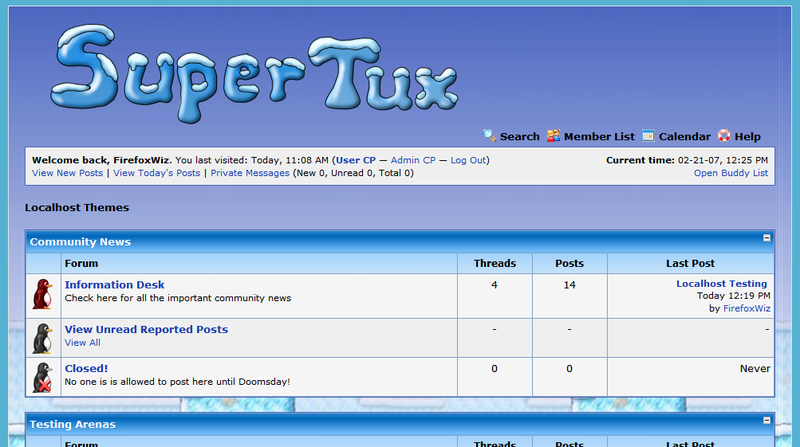 All logs can be viewed from the Admin CP. - The link has a red background when you try to hover it! 1. 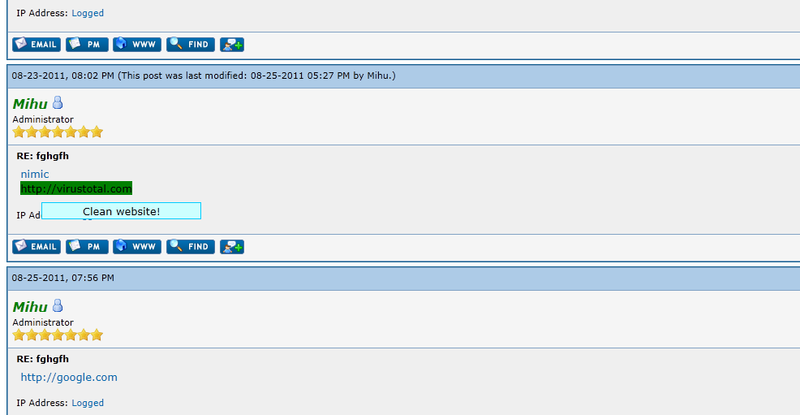 Upload contents of the Upload folder to the root of your MyBB installation. 2. Go to Admin CP -> Configuration -> Plugins and Activate "Virus Total Scanner". 3. Then go to Settings -> Virus Total Scanner and change anything you need. Now everything is down! You can view the logs by going to Admin CP -> Tools & Maintenance -> Virus Total Scanner[/]. For support please contact us on our website [i]mybb.ro.